□ We're back at As We Dwell this week. 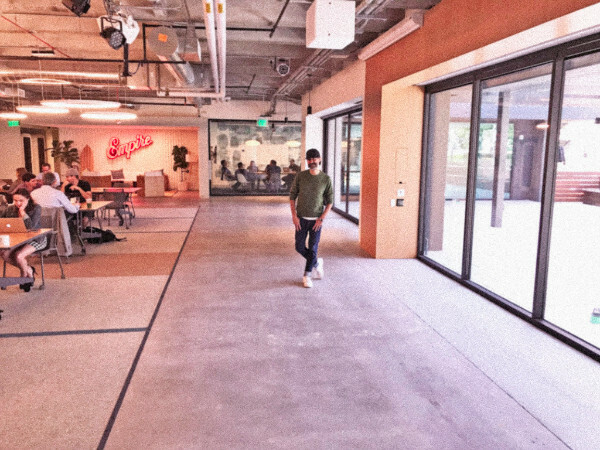 We love that space and the dwellers who create in it. New day and time: Monday 6-8pm. Book here. 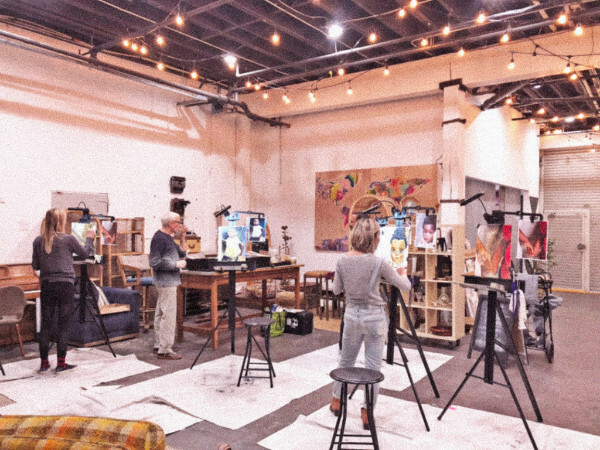 □ We're going to host two painting workshops in a new area of our sprawling yard: El Segundo. We love connecting with new tribes, and Cross Campus allowed us to explore new 'painting pastures'. Their new campus there is stunning. Book here. □ We're excited to announce a special painting workshop to celebrate Earth Day. 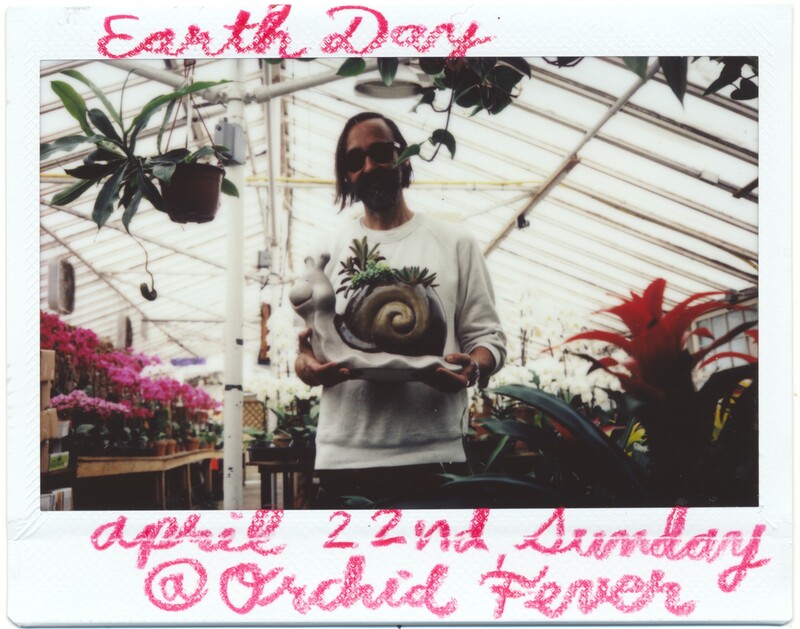 We're going back to Orchid Fever and joining forces with Dr. Steven J. Schwartz, founder of Bioharmonic Technologies. Book Here. □ No Open Studio this week. 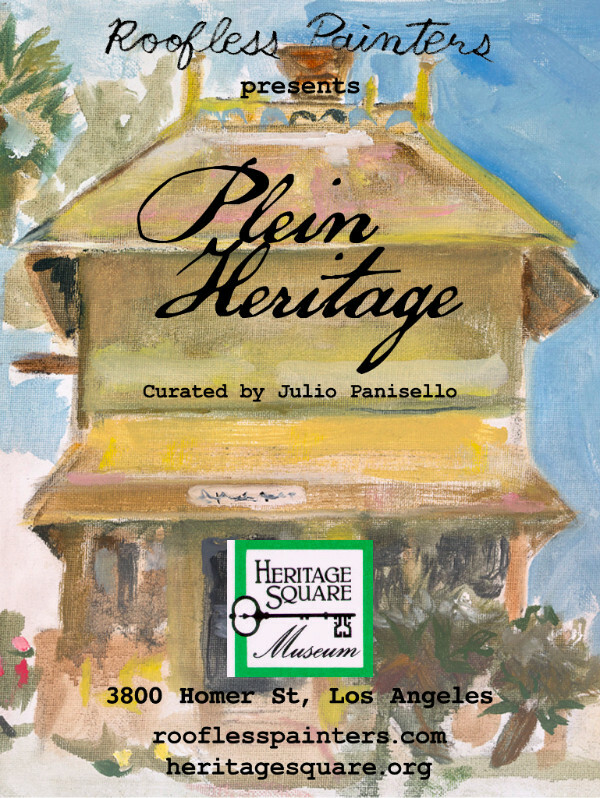 We'll be attending the opening reception and award ceremony at the historical Farmers and Merchants Bank where our paintings during the Los Angeles Plein Air Festival will be featured. 401 S Main St, DTLA, 5-9pm on Thursday April 12th. After the iconic image Andy Warhol created of Marilyn Monroe in 1967, the art world hasn't stopped producing version after version. It feels like the plot of the 1956 Invasion of the Body Snatchers, but with Marilyns instead of aliens. 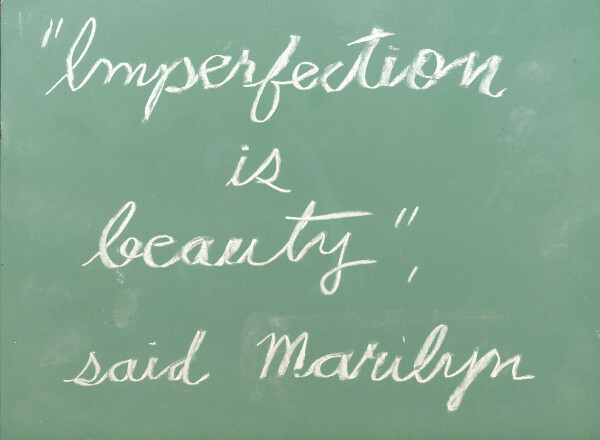 It seems impossible to create a painting about Marylin that could fall outside of the post Warhol narrative. But I want to try. 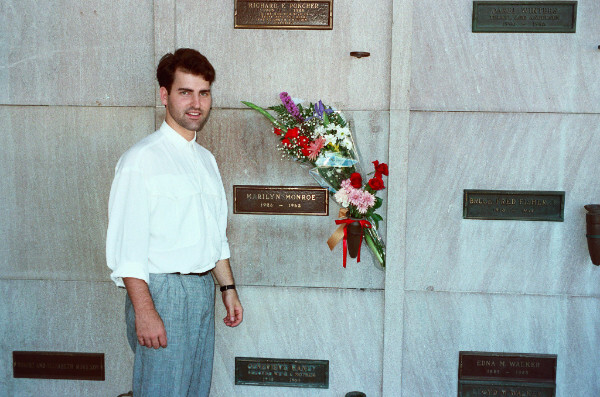 This week I'll bring images of Marilyn's tombstone with people taking selfies in front of it, and posting them out into the world. I'd like to think Ms. Monroe would approve of 'snatching' stranger's mugshots without permission in order to paint their portraits. If I sell any of the 3 paintings I will create during this week I will donate all the proceeds to Peace Action, a peace organization whose focus is on preventing the deployment of nuclear weapons in space, thwarting weapons sales to countries with human rights violations, and promoting a new United States foreign policy based on common security and peaceful resolution to international conflicts. Marilyn Monroe was a member and lent her name and efforts to support this cause. 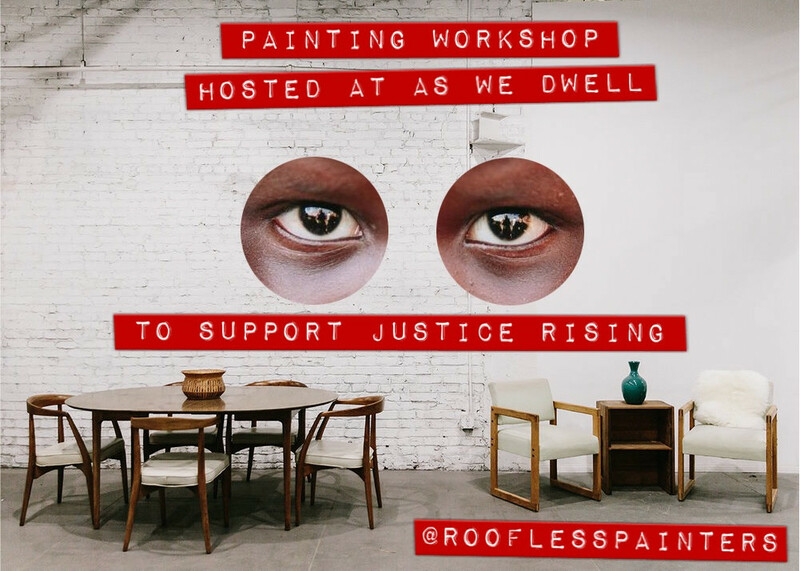 ✅Click here to book Painting Workshop, MON April 9th 6-8pm, ARTS DISTRICT, As We Dwell. 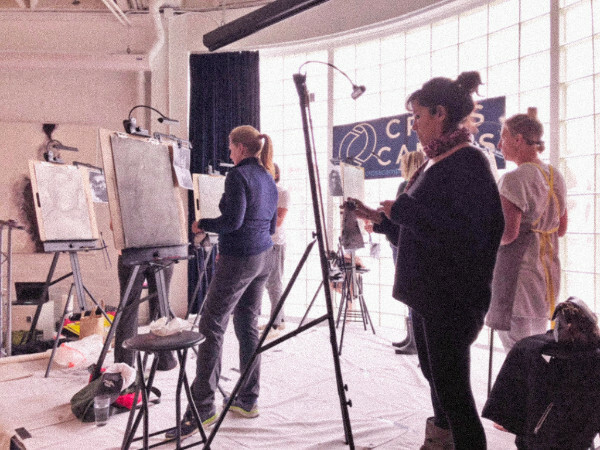 ✅Click here to book Painting Workshop, TUES April 10th 12-2pm, EL SEGUNDO, Cross Campus. 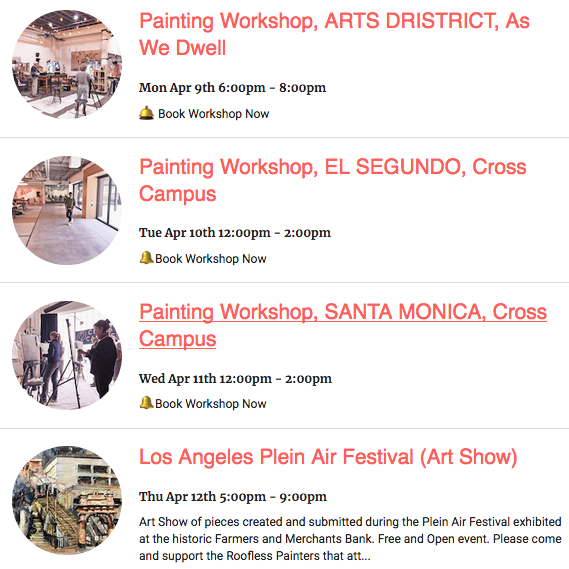 ✅Click here to book Painting Workshop, WED April 11th 12-2pm, SANTA MONICA, Cross Campus. 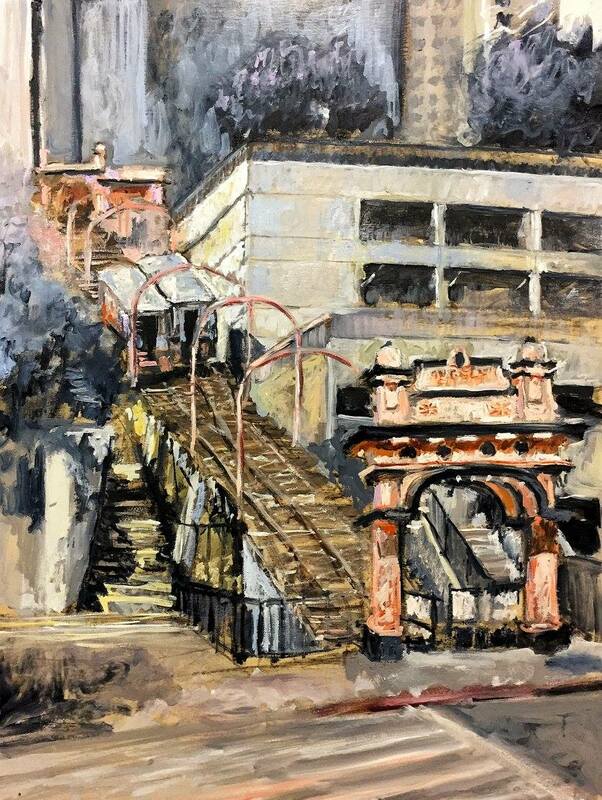 This Year the art show of all the paintings created during the festival will be hosted inside the gorgeous Farmers and Merchants Bank. 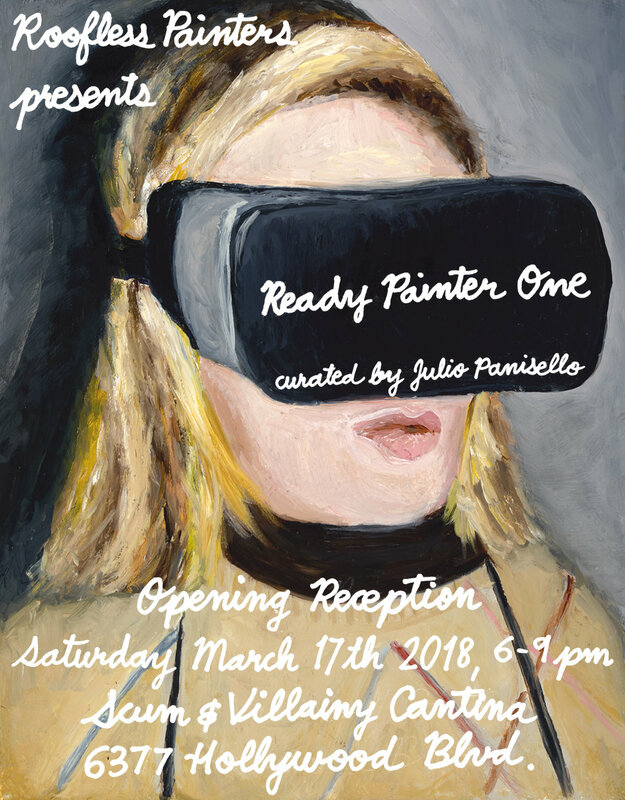 Opening reception and award ceremony will be Thursday the 12th from 5-9pm. Please join us. This is a free and open event. We're hosting a very special painting workshop at Orchid Fever, one of the few surviving family-owned plant nurseries in our city. We're joining forces with Dr. Steven J. Schwartz, founder of Bioharmonic Technologies. Dr. Schwartz will work with an instrument able to perceive the electromagnetic variations from the surface of plant leaves to the root system and translate them into sound. 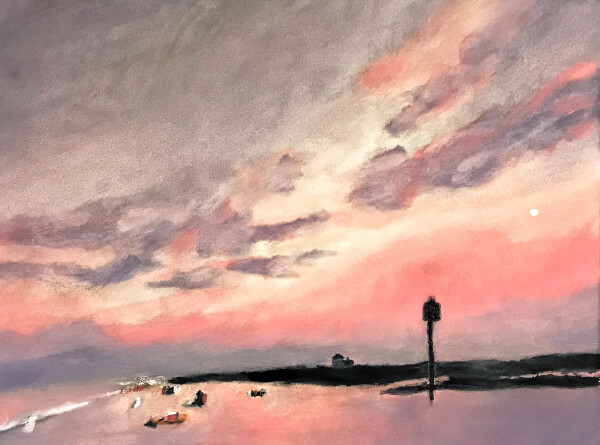 Featuring paintings by Randa Allen, Charlotte Tarantola, Lois Keller, Ruthie Danziger, Julie Grist, Julio Panisello, Scott Allen, Laura Ceron, Sarah Jennings, Julia Cupp, Craig Nelson, Chloé Nelson. ⏰ Monday and Tuesday closed. Rest of days from 6pm to 2am. 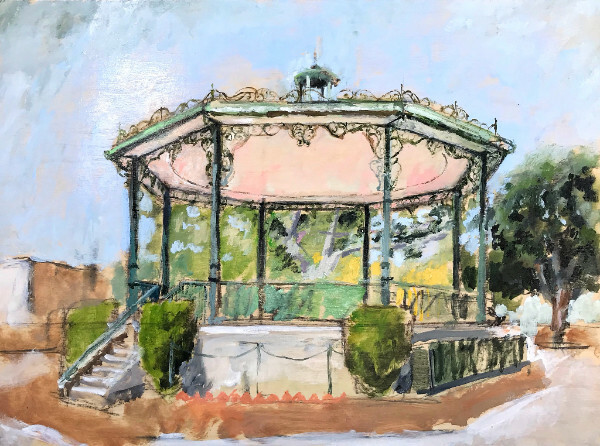 We're thrilled to have a small selection of our paintings from the plein air painting workshop we did last year, featured at the Heritage Sq Museum.